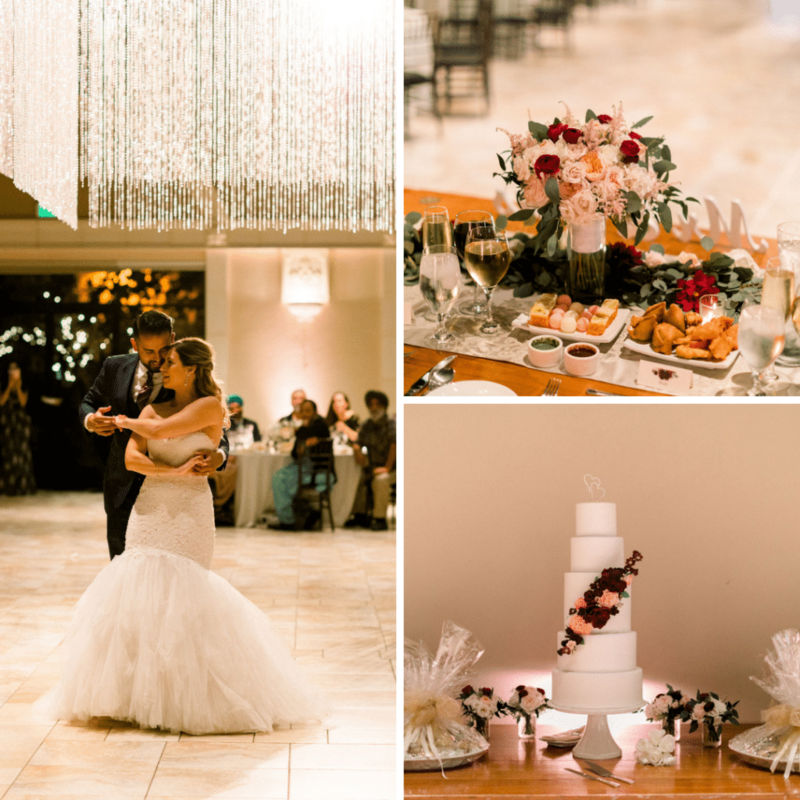 Kristina and Harminder’s Lovely Multicultural Wedding! 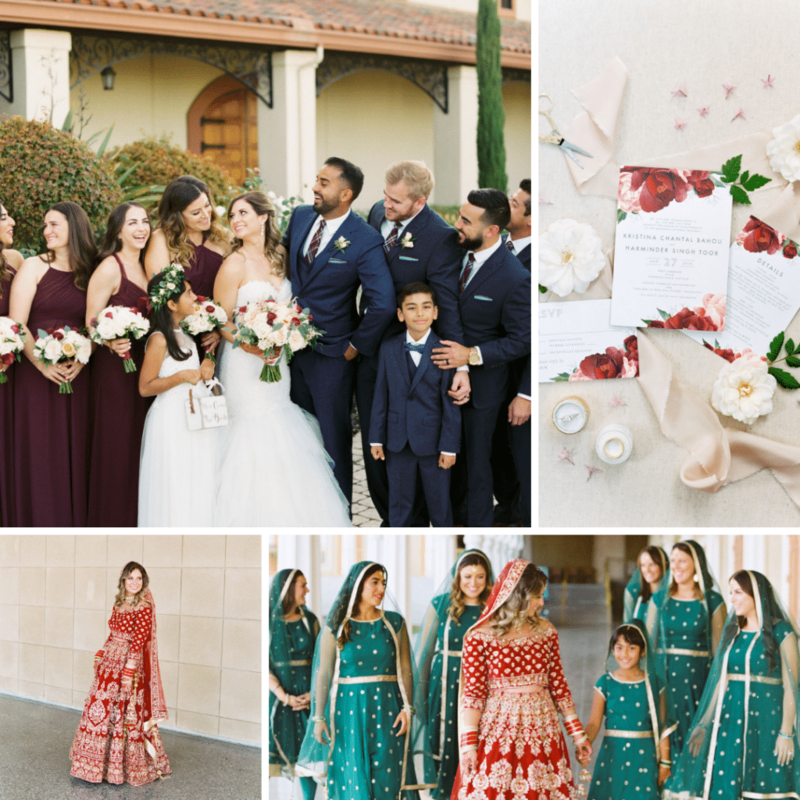 Kristina and Harminder’s wedding was vibrant and full of beautiful details from one color scheme to the next! Thank you to Cassie Xie Photography for the wonderful photos! 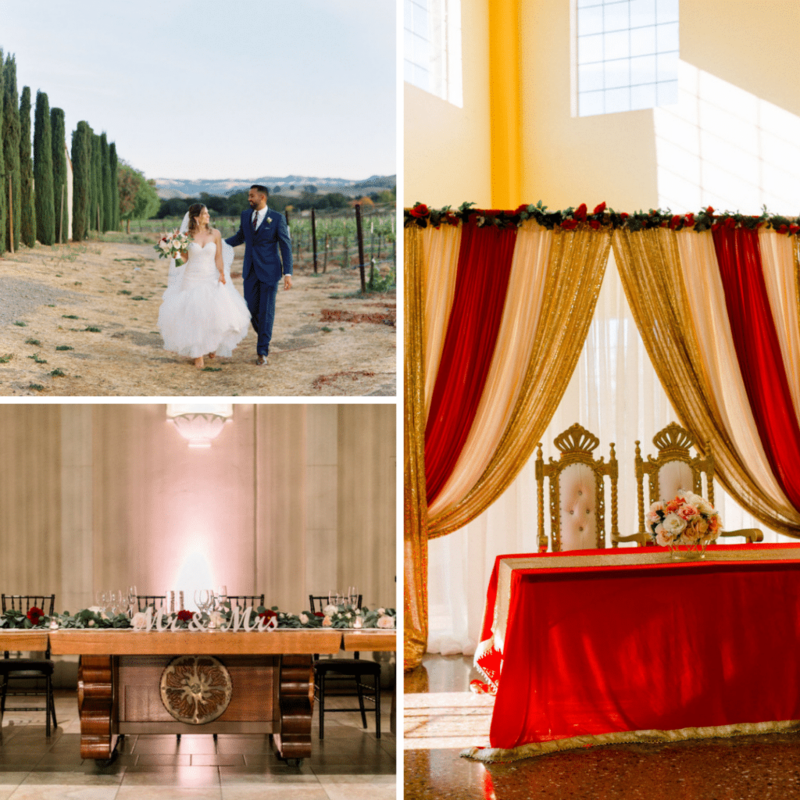 ﻿Proudly serving Bay Area Weddings for over twenty years, Fantasy Sound aims to be engaged couples’ first stop- offering Disc Jockey, Videography, Event Lighting Décor and Wedding Planning services. They are fueled by great ideas paired with strong coffee, and will never turn down a piece of red velvet wedding cake.